Luke and I finally decided where we are going to spend our 5 year wedding anniversary. We're going to Greece! We had a long list of places on our list to consider (Mexico, Thailand, Central America, Greece, Italy) and in the end Greece won us over. It also didn't hurt that we found a killer deal on airfare and were able to use points from our Chase Sapphire Preferred credit card (the best credit card ever)! We don't leave until end end of May / beginning of June, so we have a bit to wait. 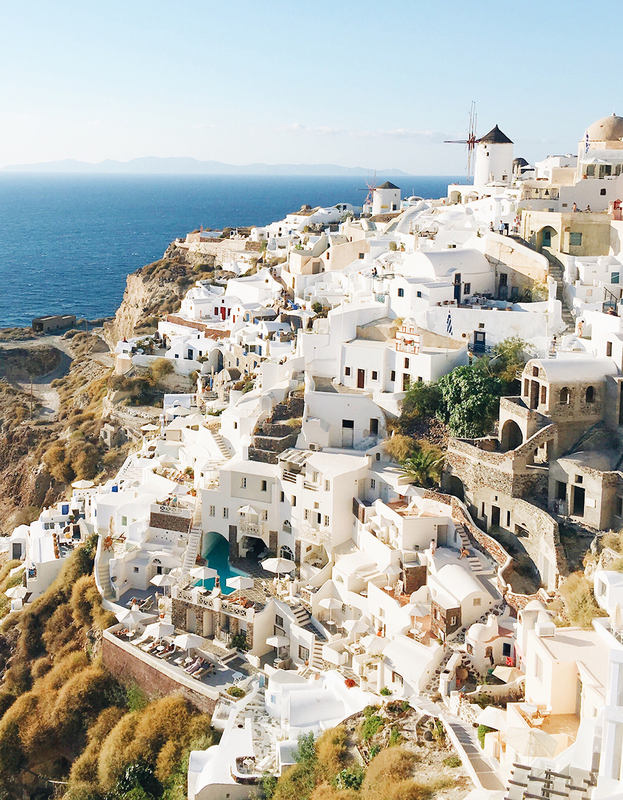 As of right now we're planning to visit Athens, Santorini and Naxos. If you've ever been and have any suggestions/recommendations please share, I'm all ears. Let the (long) countdown begin!